Gartner estimates that by 2017 CMOs will begin to spend more on technology than their CIO counterparts, elevating the role of the CMO and bringing them the tools they need to do more and do it more effectively. This session will explore how this shift is ushering in the ‘Decade of the CMO,’ and the impacts it will have beyond the marketing department. 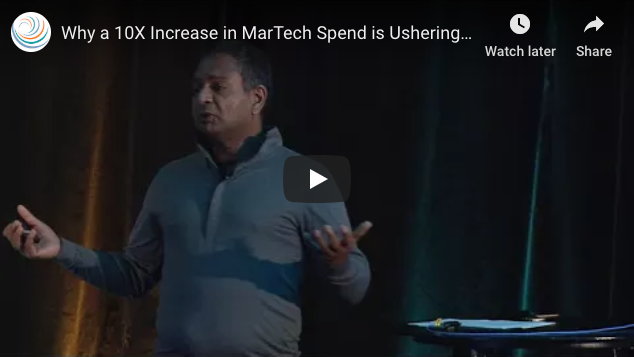 Ashu will offer first-hand insight into changing buyer behavior, discussing how these shifts are remaking marketing as a technical discipline and influencing the ways that marketers interact with buyers. Keynote Presentation by Ashu Garg, Foundation Capital at Circulate 2017.